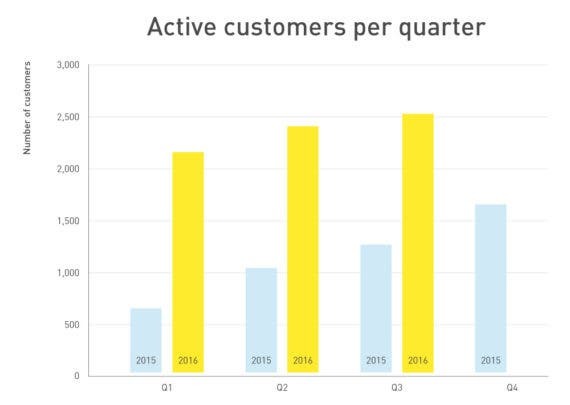 Those who utilize the Fastned electric vehicle fast-charging network in the Netherlands will now have access to a trip planner being released by the company, which should make long-distance travel that utilizes the Fastned charging network an even simpler affair. 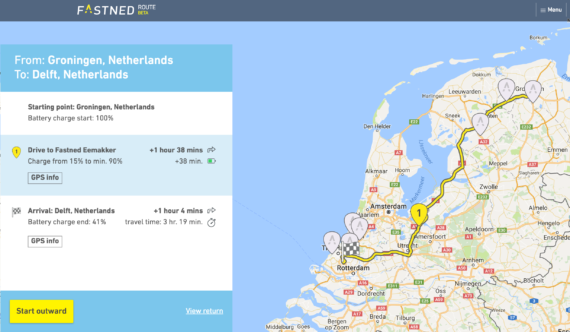 In an email sent to CleanTechnica and EV Obsession, Fastned noted that the trip planner provides users with the exacts of when and where to stop for charging while on the way to their destination. The service (Routeplanner) is available through a web browser (route.fastned.nl), smartphone/tablet app (iOS and Android), or a desktop. The service is in Beta, it should be noted. For more information on the Fastned Power price plan, which was revealed earlier this year, see: Fastned Now Offering 19-Cents/kWh EV Fast-Charging In The Netherlands. 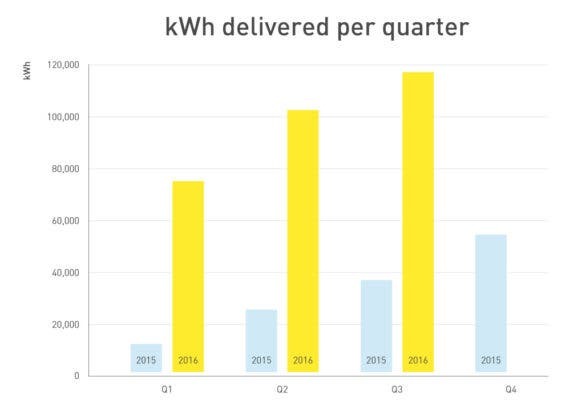 This represents another move by the Dutch company that suggests it is doing what it needs to do to become the top electric vehicle (EV) fast-charging network in the region — which may well eventually cover much of the western part of Europe, if things go well.